If you’re a smoker China can be a paradise: cheap cigarettes and socially acceptable to smoke almost anywhere. 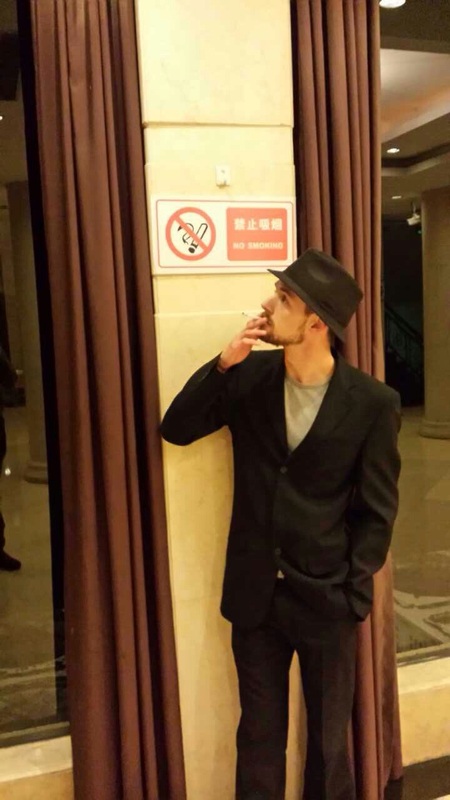 In China there is an interesting phenomenon that smoking signs don’t seem to apply to an area but only apply to a direction. That is, you’re not allowed to smoke facing a smoking sign, but you can freely light up when facing the opposite direction. Mandarin doesn’t have a verb for smoke. Instead they say chōu yān 抽烟. chōu actually means to hold or pull out with the fingers, whilst yān means smoke (the noun). So in Chinese you “hold smoke”. 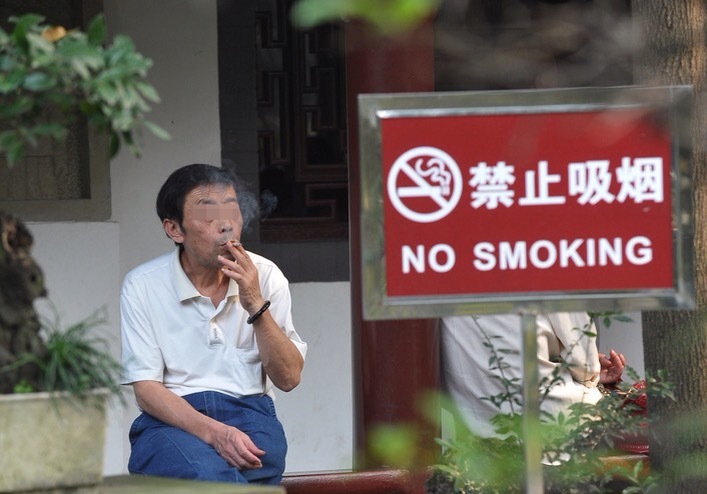 In more formal situations, such as on those widely ignored NO SMOKING signs, the words xī yān will be used. xī means to breathe, so once again there is no specific verb for “smoke”, you can either say “hold smoke” or ‘breathe smoke”. The word for cigarette is also an interesting one: xiāng yān. 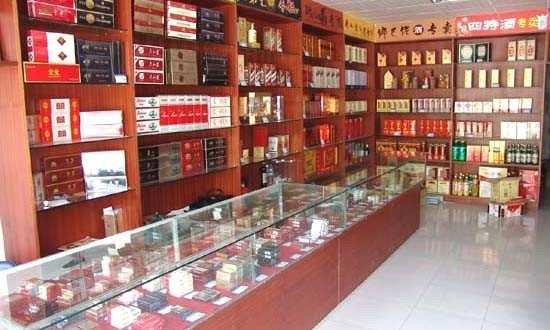 xiāng means “fragrant” or “nice-smelling”, so in the Chinese language cigarettes are “fragrant smoke”. Whether or not they are actually fragrant is perhaps up for debate. As is so often the case you need to be carful with tones because chòu means “stinky” or “bad-smelling”. So if you get the tones wrong when saying chōu yān (smoke) and instead say chòu yān, you will in fact be saying “stinky, bad-smelling smoke”, which for non smokers might be an interesting play on words.